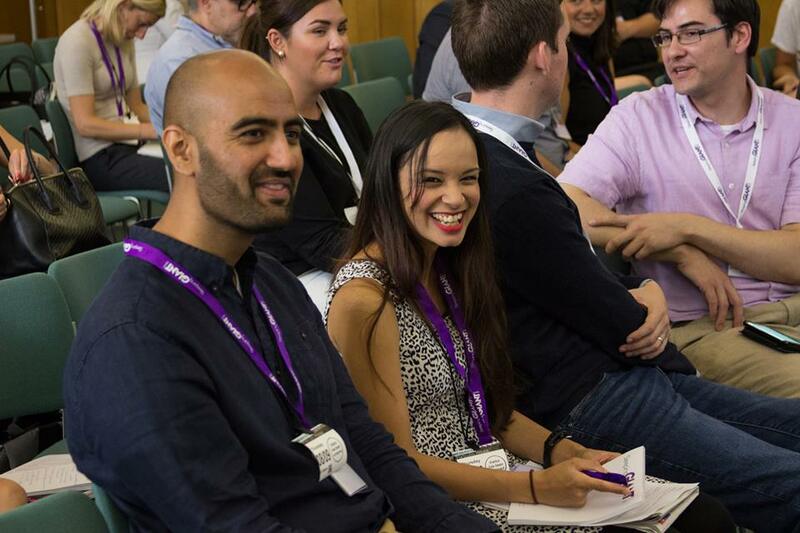 September has seen a very exciting #GIANTtalks on a contentious but important issue: Digital Marketing Post Brexit – How to Thrive in a Changing World. 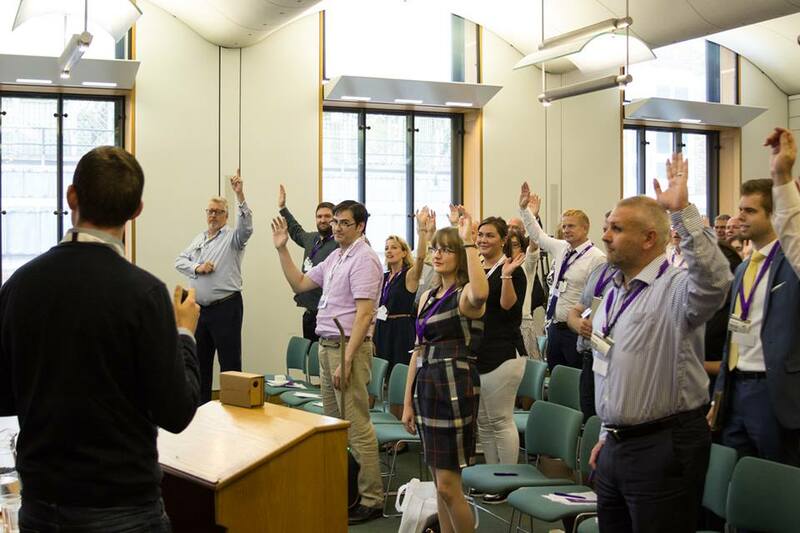 What makes it even more special, is that it was held at the prestigious Portcullis House at the Houses of Parliament, Westminster.The day had a fantastic atmosphere, with good engagement from the attendees and a diverse range of content from speakers. To kick off the day, Google’s Shane Cahill was first to the stand. Shane did an informative talk on Search and Social Trends Around Historical Landmarks, very apt for our chosen location! 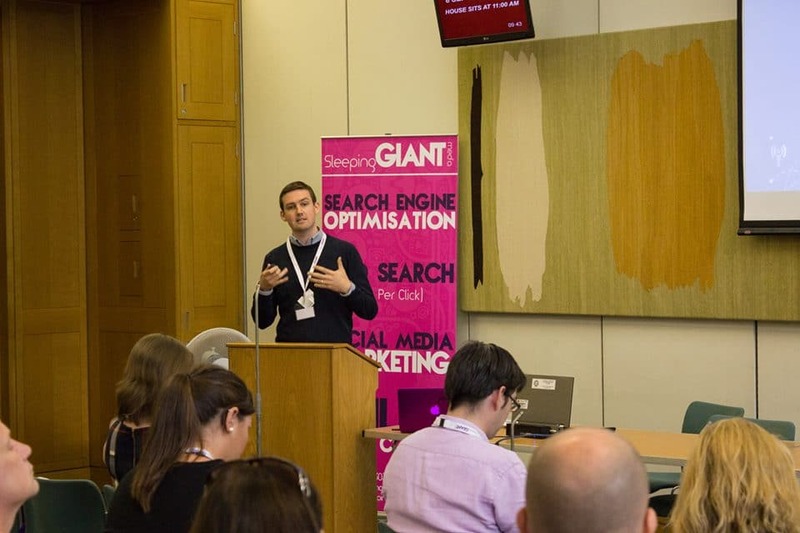 Next up was Andrew Metcalf from Maxim PR, who covered a talk on Don’t Blame it on Brexit, with some interesting observations and advice on digital survival. 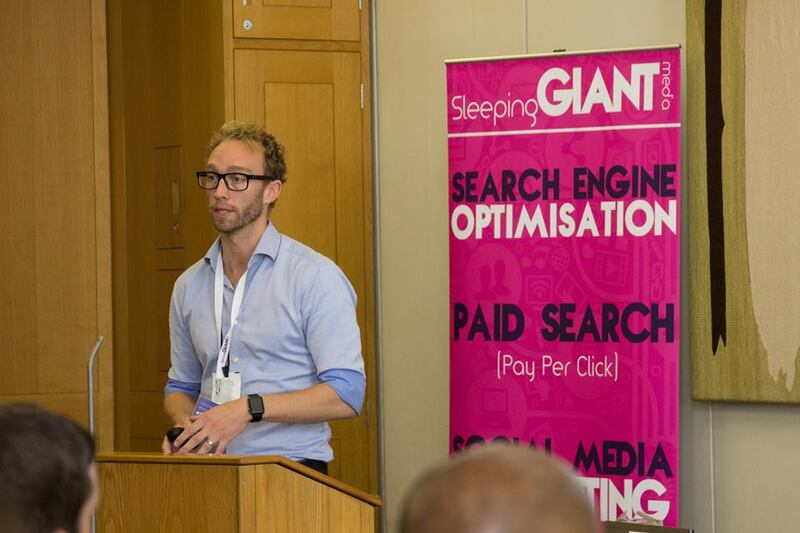 Following Andrew was CEO of Sleeping Giant Media, Luke Quilter, who discussed Opportunities and Quick Wins in the Time of Change for Businesses. Luke worked his magic with a quiz, with the lucky winner being Donna from Sideways Media. 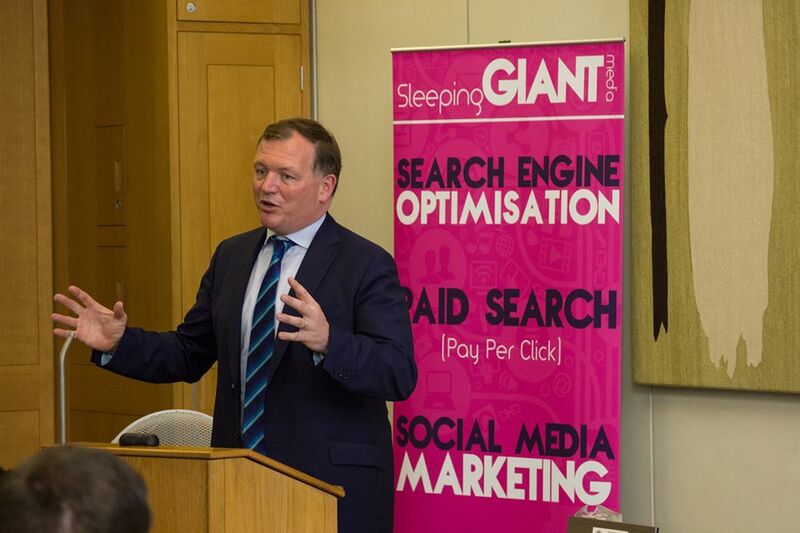 Soon after, our speakers took to the panel and were joined none other than by MP Damian Collins. Damian had a fantastic and informed insight into Brexit, and addressed some key issues. A good day given the tricky subject matter. Luke brought some diverse strands together nicely. Catch up the day below in our video! 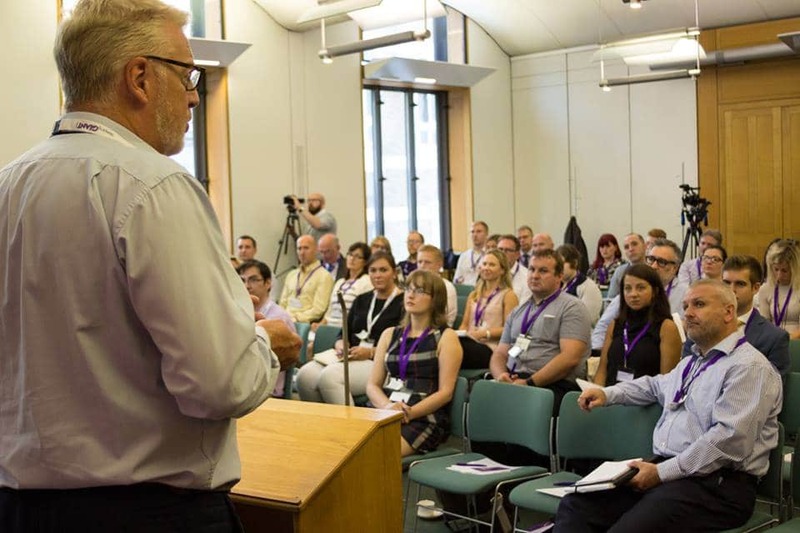 Don’t want to miss out on our next #GIANTtalks? Fill out the form on this page to sign up for updates!